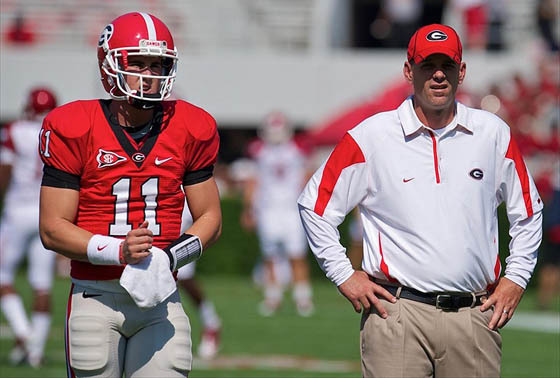 UGA offensive coordinator Mike Bobo has received a new three-year contract, head coach Mark Richt announced today. Bobo will earn $575,000 per year, which is a raise of $240,000 each year over his previous contract. This is the first time that Bobo has received a multi-year deal. “Most coordinators in our league have three-year deals,” Richt said before practice today. Under Bobo’s guidance, the Dawgs had a very productive offense in 2012. 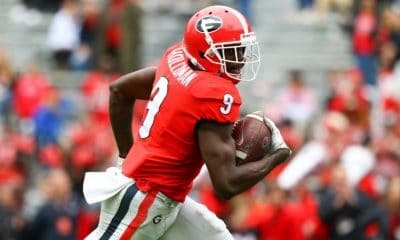 Georgia averaged 182.57 yards per game rushing and 285.07 yards passing, which ranked 43rd and 30th in the NCAA, respectively. 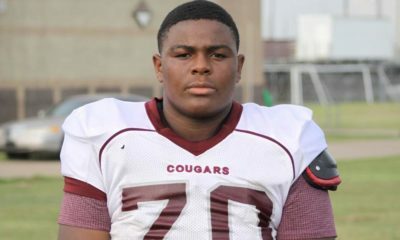 Overall, the Bulldog offense averaged 467.64 yards per game, which ranked 22nd nationally. 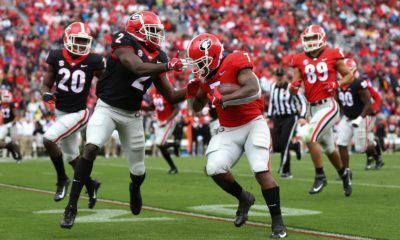 The Dawgs also ranked 19th in scoring offense with 37.79 points per game. 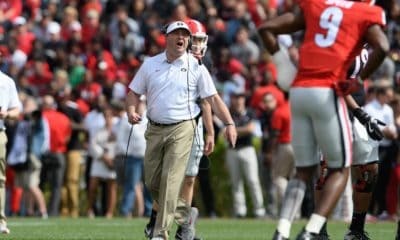 Head coach Mark Richt also announced today that offensive line coach Will Friend has been given the title “running game coordinator” and will receive a bump in pay to $300,000 annually.